Conversations about professional interpretation with the best in the field. 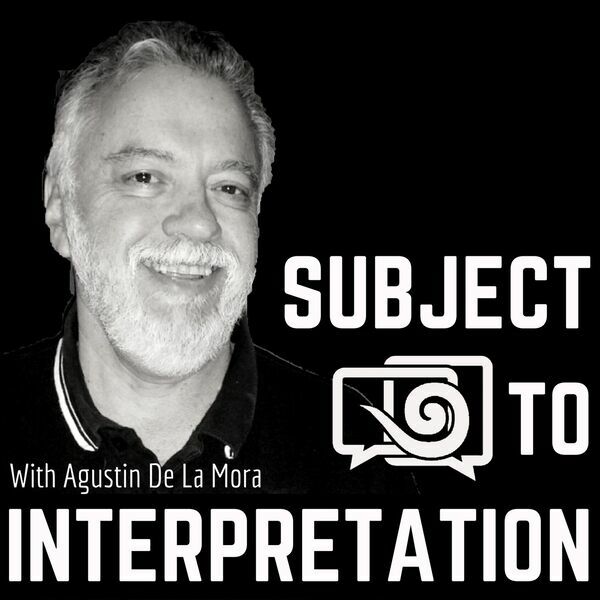 This week, we speak with Robert Joe Lee.Check out our Membership program to stay up to date with De La Mora Interpreter Training! All content © 2019 SUBJECT TO INTERPRETATION .